The U.S. Senate approved a long-term highway bill with three years of funding for roads, bridges and rails on Thursday, and sent the measure on to the House of Representatives, where it is unlikely to find a welcoming reception. The 65-34 vote sets the stage for a fall debate between House and Senate lawmakers over how to address the long-term needs of America’s crumbling transportation infrastructure, while simultaneously trying to avoid a government shutdown on Oct. 1. 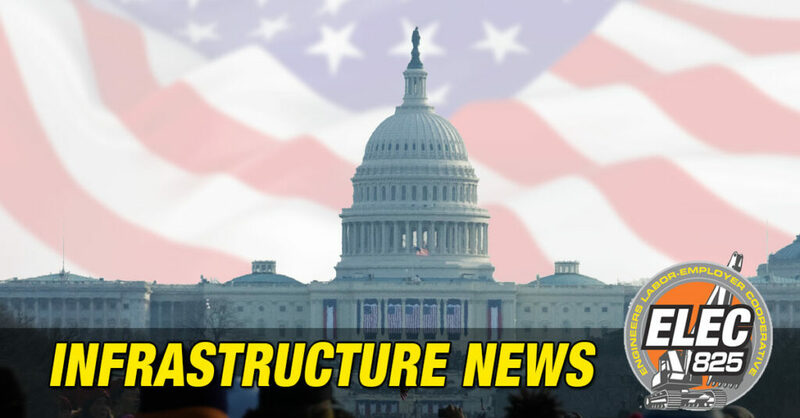 The US Senate has approved a long-term (3-year) funding bill for the federal Highway Trust Fund. Let’s hope that the House of Representatives follows suit. Our nation’s infrastructure used to be the envy of the world. Let’s make it that way again. August 4, 2015 / Infrastructure / Tags: "Highway Trust Fund"